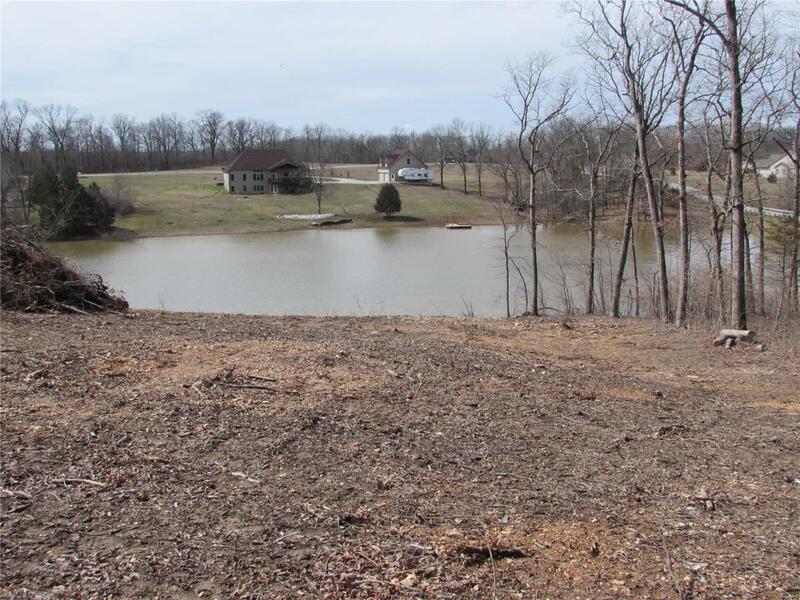 5+ Acre Waterfront Lot with Breathtaking Lake Views & Access. Located in Prestigious Lincoln County Subdivision: The Timbers. Custom Build Your Dream Home. Excellent Location being mid point between Troy amenities and Warrenton amenities. While Maintaining the Feel of Your Own Private Paradise. Undoubtedly the Finest Lot Available in the Timbers. Walkout lot. Paved roads. Partial trees. Well Stocked Lake. Prime Lot. Only Lake Lot Owners can use Lake! Already partially cleared for home site and ready for your new home!